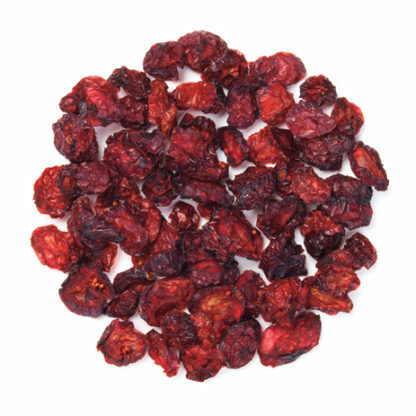 Shoreline Fruit dried cranberries are made using only the choicest fruit, carefully produced in our food safety-audited plants, in adherence to the strictest guidelines for quality. 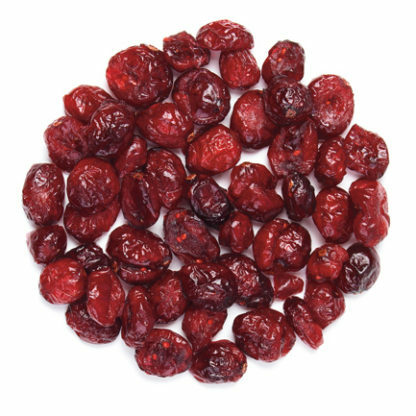 Our dried cranberries are completely natural with no artificial color or additives and are gluten free; making them a flavorful and wholesome addition to many applications. 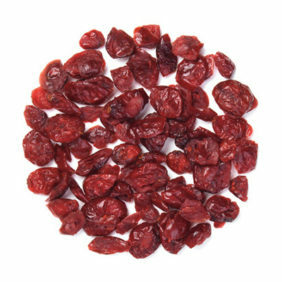 Sweetened dried cranberries are produced by gently infusing sliced frozen cranberries in a sugar solution until a specified brix level is reached. 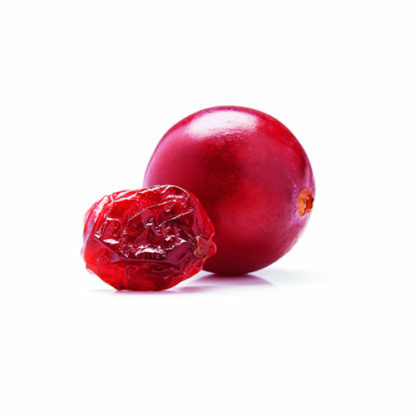 The sweetened cranberries are dried to the specified moisture level, sprayed lightly with sunflower oil, inspected, and packed. No added sugar dried cranberries are produced from frozen cranberries. The cranberries are sliced and then dried to the specified moisture level, inspected, and packed. 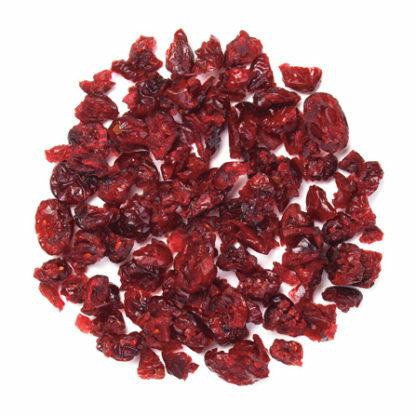 Sweetened dried diced cranberries are produced by gently infusing sliced frozen cranberries in a sugar solution until a specified brix level is reached. The sweetened cranberries are dried to the specified moisture level, sprayed lightly with sunflower oil, inspected, diced, and packed. 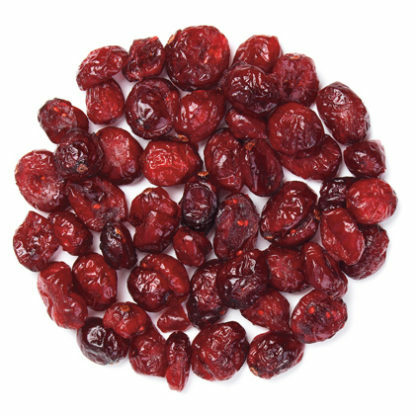 Sweetened cherry juice infused dried cranberries are produced by gently infusing sliced frozen cranberries in a sugar and tart cherry juice solution until a specified brix level is reached. The sweetened cranberries are dried to the specified moisture level, sprayed lightly with sunflower oil, inspected, and packed. Apple juice infused dried cranberries are produced by gently infusing sliced frozen cranberries with apple juice concentrate until a specified brix level is reached. The infused cranberries are dried to the specified moisture level, sprayed lightly with sunflower oil, inspected and packed.